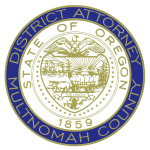 Today, Multnomah County District Attorney Rod Underhill announced that the transcripts of the grand jury proceedings in the death investigation of Patrick Kimmons were posted to the Multnomah County District Attorney’s website. 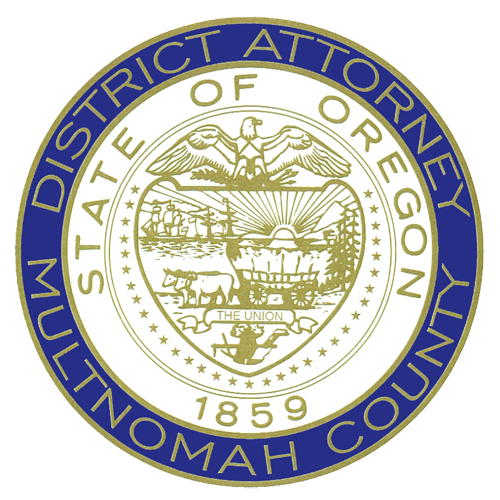 Upon return of a “not true bill” (see press release) in this matter by the grand jury, the Multnomah County District Attorney’s Office filed a motion with the presiding court, which was granted, to create and disclose a transcript of the recorded proceedings. Note: Each volume contains two (2) identical sets of testimony. One set is in single-page format. The other set allows the reader to view four pages of testimony simultaneously. The District Attorney’s Office received the transcript in this format and elected not to make any modifications to the original file but wanted to alert readers of the formatting, should they choose to print the transcript in its entirety.